Tossing like mad, with expletives festive cheers peppering the conversation, The steamed herbal chicken was a notch above the Delight’s version (least it was not dry as tree bark), the jade green desserts was suspiciously resembling the ones at Delight, and the broccoli stir-fried with scallops was spot-on. 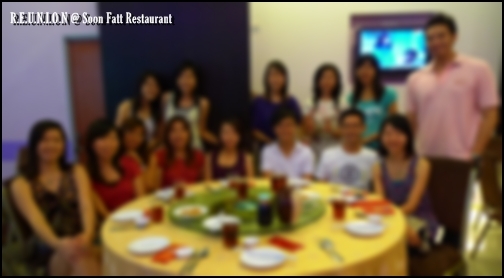 The meal was a sumptuous one, with satisfactory service and pleasant dining ambience. Okay, probably because we were there early, hence the noise level was not of tormenting levels, yet. But still, no major complaints, and the servings were rightly proportioned for a table of 8 pax. 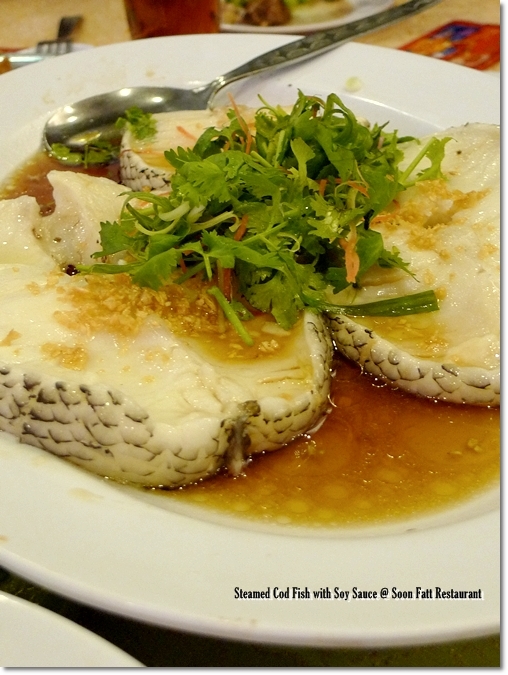 Especially delightful were the steamed cod fish, and the succulent prawns pan-fried with silver thread fish (“ngan yue jai” – or do we call them that?) in a spicy sauce. 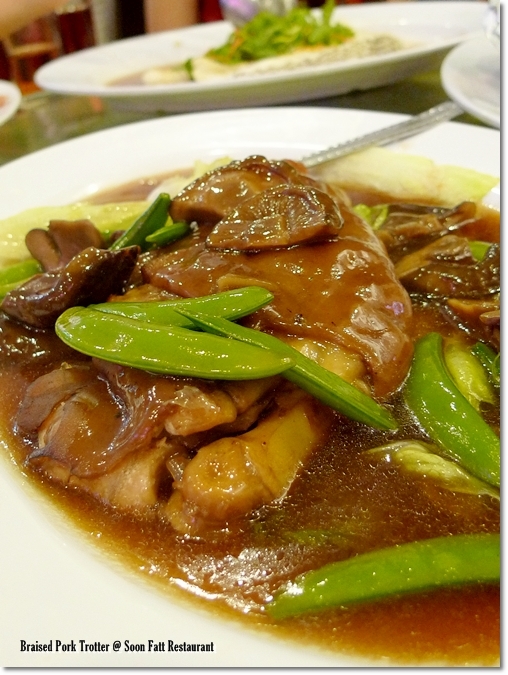 The pork trotter was braised with a tasty and flavourful gravy, but a little too salty if eaten alone without rice. Tel No : 605-243 6864. Opens for lunch and dinner. Here’s a GOOGLE MAP TO SOON FATT. 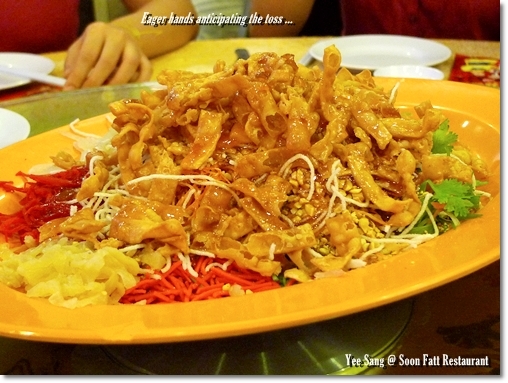 A delicious Chinese feast with Lou Sang at Soon Fatt in Ipoh, slowly climbing the ranks of Chinese diners in Ipoh…. after reading this review, i will arrange our reunion in soon fatt.. most probably next week.. i m longing for that scallops and brocolli.. and of course, the cod fish.. looks so yummmmmy!! Can I join then? Hehehe … have fun. So efficient 🙂 The food was good actually, I like that cod fish the most. Portion was big also, enough to feed all of us. Yeah …. efficient? Hahahaha, just a short write up ma. Better write before my memory fails me. Gong Hei Fatt Choy & a Happy Tiger Year! 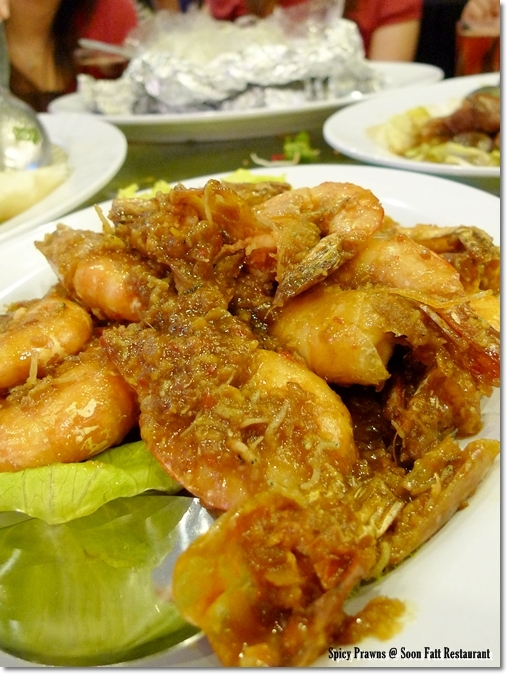 Yummy, yummy, that’s why I like Chinese New Year so much lor, plenty of nice food and Holiday and Happiness and and ……. food looks good 😉 I hv been lou yee sang myself here in KL! Gettin fat di!! Kong Hee Fatt Chai ! How’s the CNY eating adventure getting on? I got to get back to the the treadmill soon lah..
Maa Poh leh??? good or not?? Sun Mar Poh in Ipoh Garden? That’s a good choice of course. eyeing on the green dessert!!! Ipoh definitely has some of the finest & best Chinese dishes ! 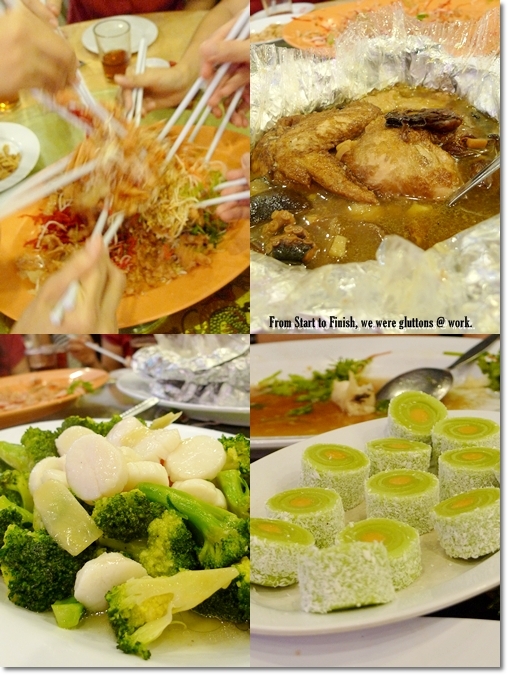 Love the different dishes served for the New Year at this restaurant which is quite different from where I’m from. Regardless, I love trying different foods. Hello, Awesome post. There’s an problem along with your site in traveler, may go here? Firefox still is the marketplace chief in addition to a huge aspect to people will miss the fantastic writing due to this issue.